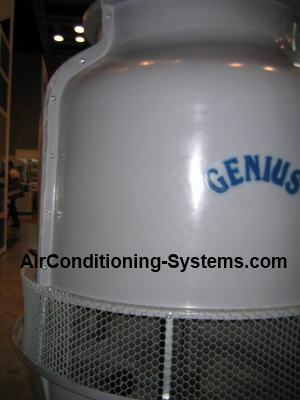 Welcome to the Air Conditioning Systems Blog. It will give you the latest updates, tips and references on Air Conditioning Systems. It will also inform you of any new pages that are added into this website. To subscribe (no e-mail necessary), all you have to do is right-click on the RSS button (see buttons to the top right), copy shortcut and then paste the URL into your RSS reader. Alternatively, you can just click on the My Yahoo! button or My MSN or Add To Google button if you keep a personalized home page there. If you have benefited from this site, let your friends know about this site by bookmarking at your favorite social bookmarking. Continue reading "HVAC Events 2019-2020"
Continue reading "Inverter Air Conditioning"
R32 is the refrigerant that will be widely used in the future due to its lower Global Warming Potential providing better alternative to other refrigerants that are contributing to global warming. Continue reading "R32 Refrigerant For HVAC Industry"
Find out how a mini split air conditioner works and the parts that make out this type of air conditioning system that have been commonly used in most households and shops. Continue reading "Mini Split Air Conditioner"
If your air conditioner freezes up during operation, here are some of the steps you can take before calling a technician to service your equipment. 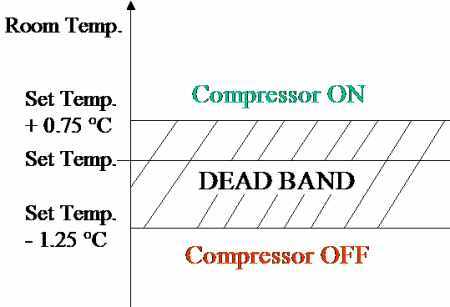 Continue reading "Air Conditioner Freezes Up Causes and Solutions"
Learn in greater details how air conditioner controllers control the various function of your air conditioner unit. 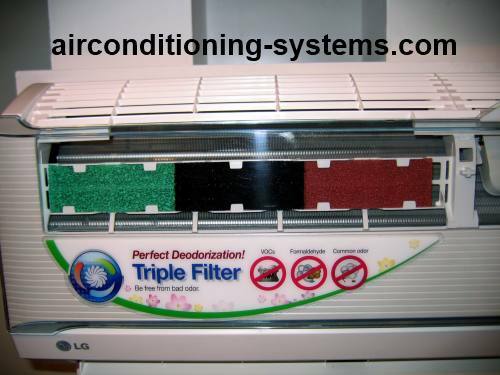 Continue reading "Air Conditioner Controllers"
Find out what chilled water air conditioning is. It is usually used in applications that need large cooling capacity though smaller units are becoming popular in residential applications. 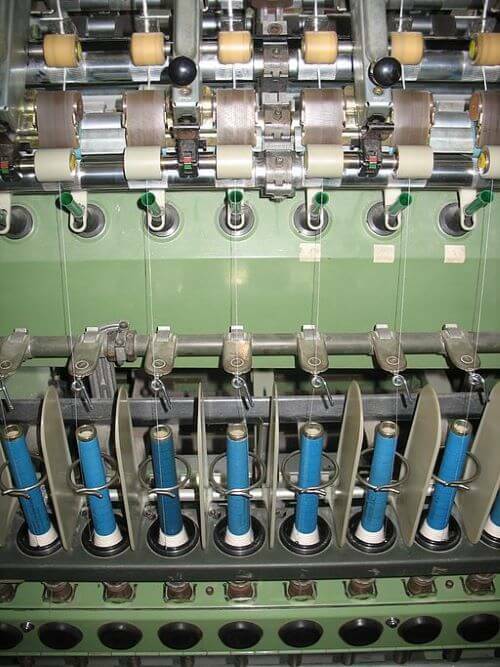 Continue reading "Chilled Water Air Conditioning Principles And Applications"
Process Cooling has enabled industries such as textile, plastic mold injection, food processing, packaging and medical to thrive. Find out how a window air conditioner works and the parts that make out this simplest form of air conditioning system that have been used in most households. Continue reading "Window Air Conditioner parts and functions"
Join the HVAC Contests to enhance your understanding in this field of study. Internet of Things have changed how HVAC controls work in ways not imagine before possible. See the impact of this technology today. Continue reading "Internet Of Things in HVAC World"
Direct Expansion System uses components such as the compressor, evaporator coil, metering device and condenser coil to expand the refrigerant and cool the room. Continue reading "Direct Expansion System"
Zigbee is another standard wireless option to control the air conditioners in homes or buildings. Continue reading "Zigbee In Air Conditioning "
Filter driers are used to remove contaminants and moisture from the refrigerant to prevent damage and improper operation in an air conditioning system. Smart thermostats are the products for you if you want to save energy and to keep in step with the latest technology. Continue reading "Smart thermostats "
Air conditioner maintenance steps that you can do to ensure that your system continues to provide the cooling or heating needs for your home or office. Continue reading "Air Conditioner Maintenance Guide"
Troubleshooting air conditioner equipment that caused tripped circuit breaker. Continue reading "Troubleshooting Tripped Circuit Breaker"